Full pricing: The 16GB, Wi-Fi-only version costs $500, while the 32GB is $600 and 64GB is $700. Pricing increases by $130 to add 3G. The Wi-Fi-only models ship in 60 days, while 3G models will ship in 90 (Wi-Fi models shipping in late March. 3G models shipping in April). Apple is trying to pitch the iPad in between the Macbook and iPhone/ iPod. 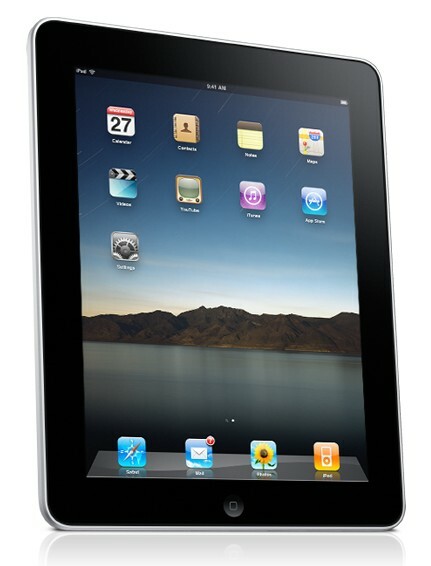 While its not as exciting as we expected, the 499 USD iPad would be a great show off ! what do you think ? Gaming sites have said that current gaming apps will not work well with the larger screen, but did admit that the game apps specially made for the iPad show a lot of promise.